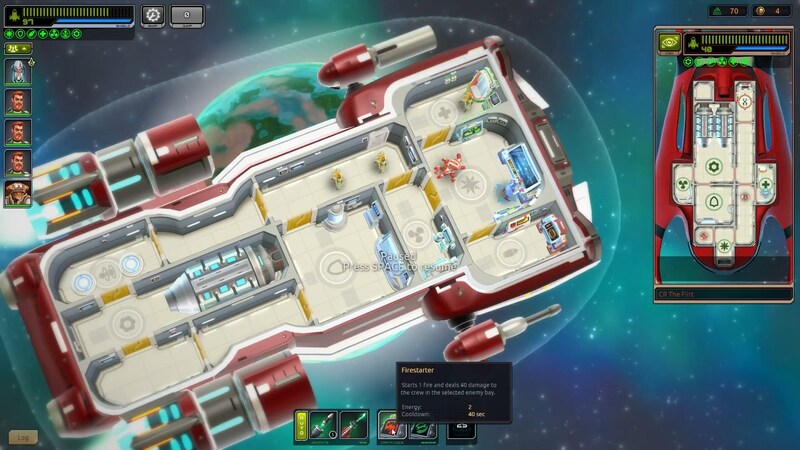 Space Rogue recently dropped on Steam — out of nowehere, it felt like — so I of course had to dive in and check it out. Now if y’all know me, you know that FTL gives me wicked anxiety over the killing of my various crewmembers. Interestingly, I think the cartoonish nature of Space Rogue’s graphics prevented me from feeling that same anxiety. Beyond that, it’s VERY similar to FTL in many ways, but it has some elements of its own, such as varied objectives, a more lackadaisical pace since there isn’t a fleet chasing you, planetary mining and so on. This preview dives into many of these gameplay elements to hopefully give you insight as to how the game plays. It’s still early access, so some things still need work (like events can be weird/mean/odd), but I did have a good time with Space Rogue overall. Thanks for watching!